January 25th is Young Carers Awareness Day. So who’s a Young Carer and where can they get help and support? A Young Carer is someone under 18 who provides care and support, usually for a relative. In some families children as young as 5 are known to help look after someone. Many young carers don’t realise that they’re a carer. They just see themselves as someone who helps out a parent, brother, sister, grandparent or other relative. Caring is something that they just ‘do’ because someone they care about needs help. The type of care a Young Carer can give can be things like cooking, cleaning, shopping. Or personal care like helping someone have a bath or use the toilet. It might be emotional support if the person they support has depression or another mental health condition. The amount of help a Young Carer gives can vary from a few hours a week to several hours a day. 1 in 3 Young Carers spend between 11 and 20 hours caring each week. It can be a lot of stress, especially when you think that most young people only have to worry about school or college, computer games, watching TV or hanging around with their mates. The Carers Trust reckon there are 700,000 Young Carers in the UK – that’s about 1 in 12 secondary school aged students! There are likely to be Young Carers in every school, but 39% say that nobody at their schools knows that they’re a carer. Many Young Carers say juggling caring with school or college causes stress and pressure. 1 in 20 say they miss school because of their caring role. Does this sound like you or someone you know? Keep reading or visit or Young Carers section for help and advice. Thankfully Steffany is getting some support. But there are many more young people in Derbyshire with similar stories. 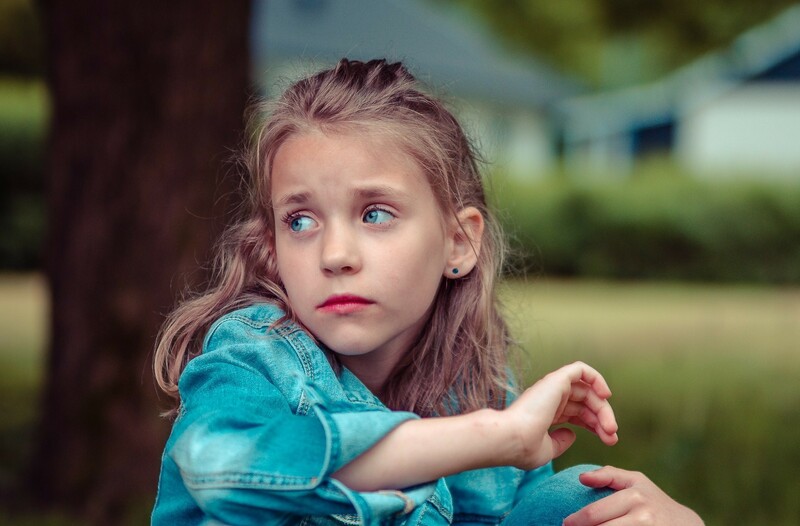 So where can Young Carers go for help? 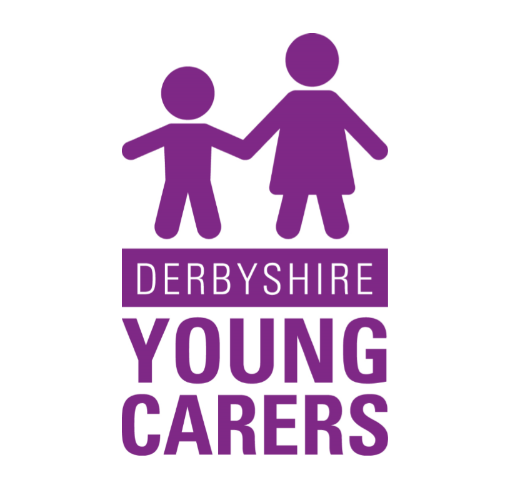 The Derbyshire Young Carers Service is provided by Derbyshire Carers Association. They can offer support, information and advice for young carers and young adult carers (under 25). You can find out more about the Derbyshire Young Carers Service on our website or just give the service a call on tel: 01773 833833. If you’re a Young Carer you can just ring the number yourself or ask someone you trust to do it for you. If you know a Young Carer, tell them about the service and give them the number. If you’re a professional, find out more about referring a young carer to the service. They are lots of other national and local services who can help Young Carers. This includes school nurses and telephone helplines like Childline. Find out more in our Information for Young Carers Section. There is also support for Young Adult Carers aged between 18 and 25. The Carers Trust have lots of posters and resources that you can download to help raise awareness. Here at Carers in Derbyshire we’ll be posting about #YoungCarersAwarenessDay on our Facebook page over the next few days so make sure you like our page and join in.